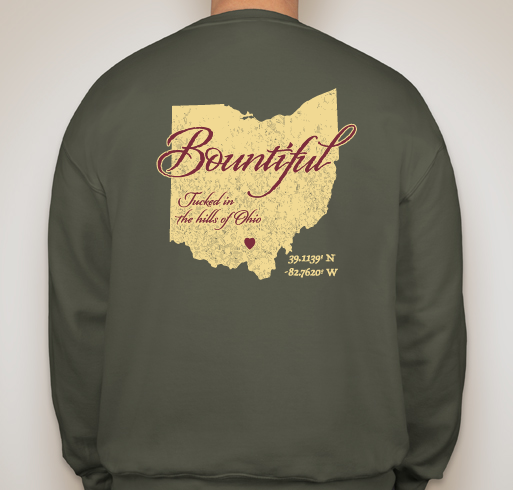 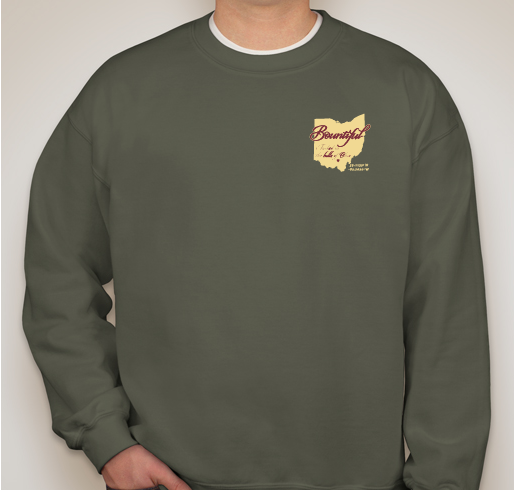 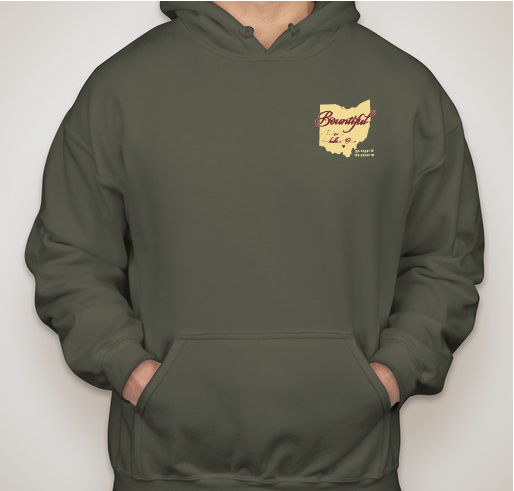 Just in time for the holidays... Order your Camp Bountiful shirt today! 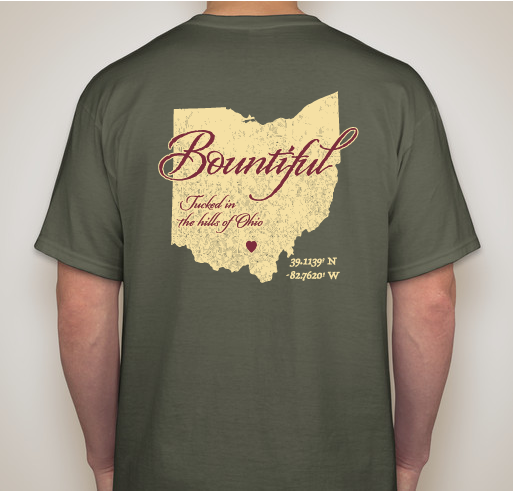 All funds raised will be paid directly to Camp Bountiful for Camp Projects & Volunteer Efforts. 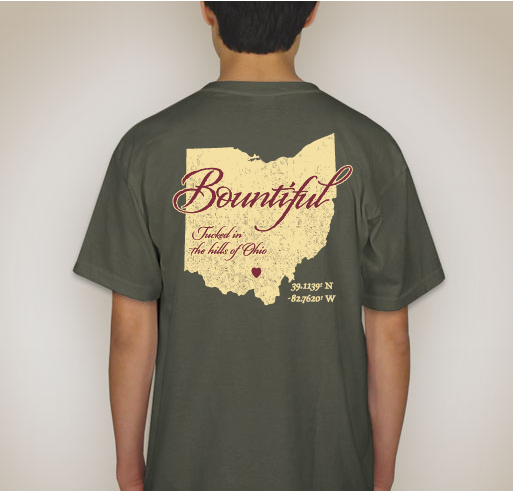 Designed by and created for Camp Bountiful campers! 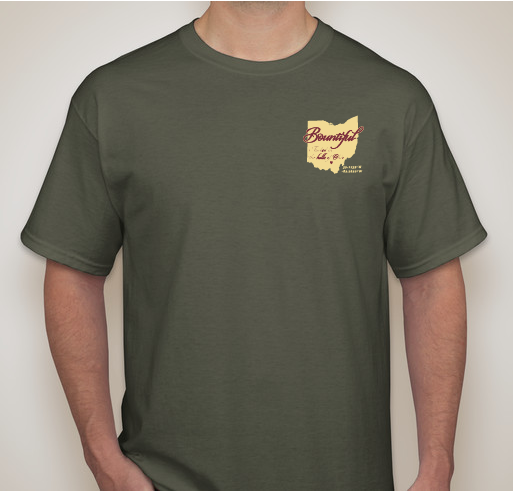 Your purchase will help fund camp projects, volunteer efforts, and more. 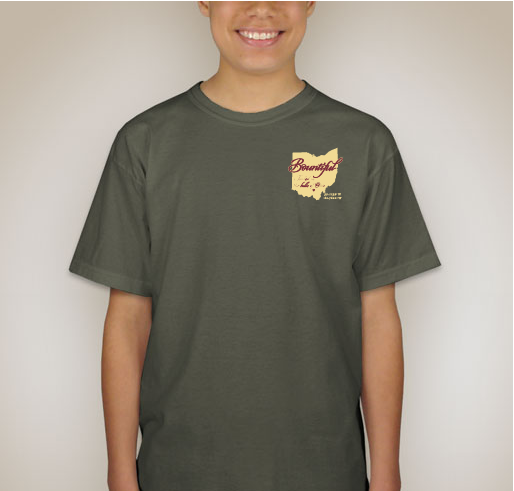 This shirt will make a great gift for family and friends... or yourself! 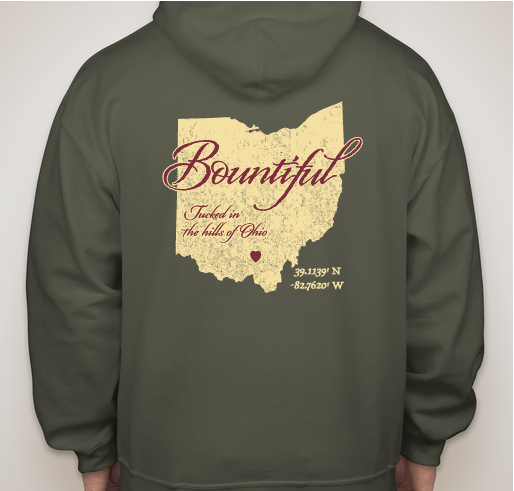 Share Why You Support "Camp Bountiful Blessings"